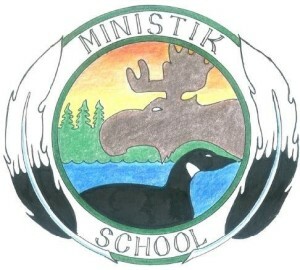 With the recent announcement of the settlement of the Indian Day School claim, Ministik School has been receiving calls requesting for confirmations of Day School attendance for the approved school and school years noted in the settlement. Please note that it will be the Board Office who will be issuing the letters of confirmation. Please call 705-658-4571. Advise the person answering the call at the Board Office, that you are seeking a letter of confirmation for the Indian Day School settlement and he/she will take your information required to carry out the search. The information required will include your legal name at the time, include “nickname” if relevant, as sometimes the legal name is not the name on the school record (eg: James is identified as Jimmie), Date of Birth, and the approximate years you attended the school. 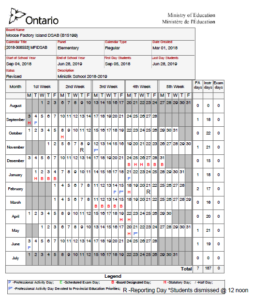 This information will assist in our search through the archived school records. Also please provide your mailing address where the letter can be mailed to. It is our understanding that the Indian Day School referenced in the settlement include all those schools established or designated as such by the Federal Department of Indian Affairs in which Indigenous students were required to attend by law (under the Indian Act). 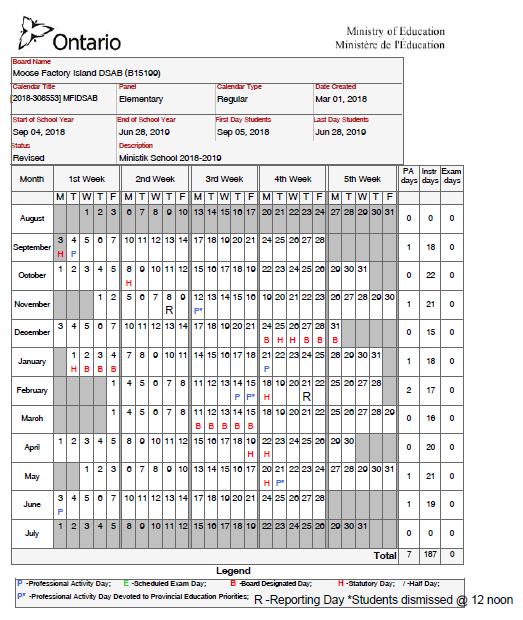 For Moose Factory, the qualifying school is noted as Moose Fort located on the Reserve. The qualifying years noted is up to period ending 1968.